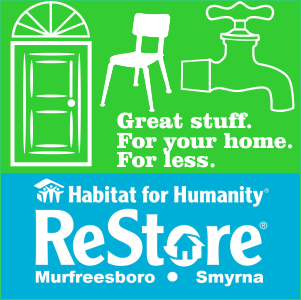 A new shelter for the homeless in Rutherford County is on the drawing board. 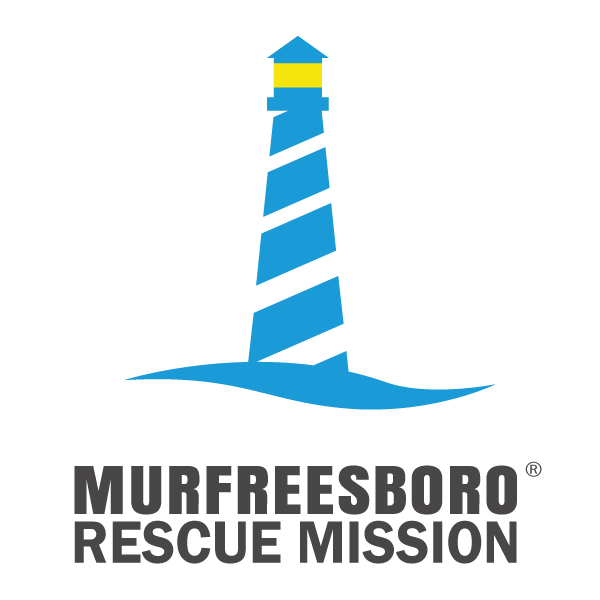 Ed Grimes of the Murfreesboro Rescue Mission says that the nonprofit organization has found suitable land that fits the city's plans for serving the needs of homeless. The question now is, will it happen?